Online Dictionary has now launched! 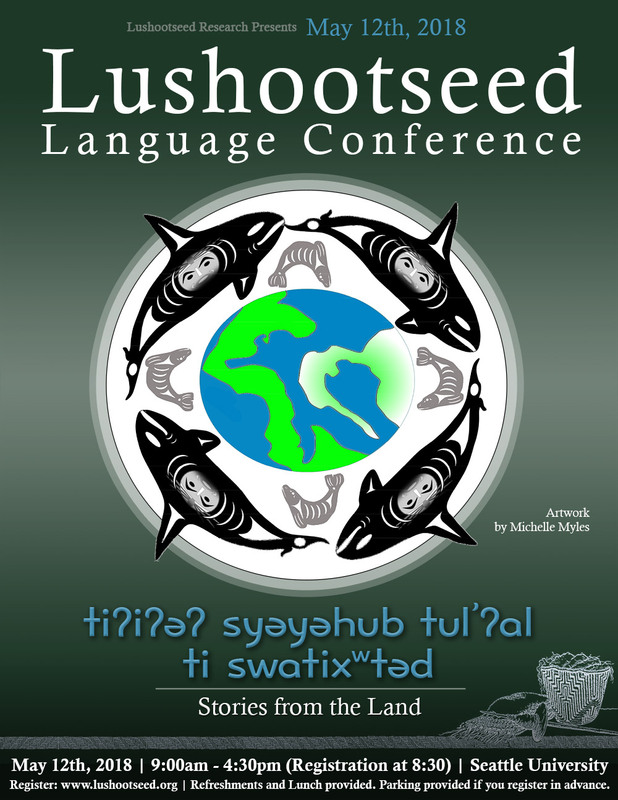 We are proud to announce that the Lushootseed Dictionary (Bates, Hess, & Hilbert 1994) is now available, and searchable online. This is now possible thanks to the fantastic work of Prof. Deryle Lonsdale, the developer of the online dictionary system. 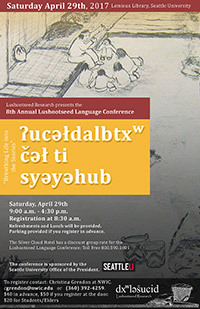 You can access the dictionary by using the link in our menu bar or going to: www.lushootseeddictionary.org. This beautiful video was created by the Puyallup Language Program created for our Children's Services program. The video utilizes Lushootseed to teach and focus on positive parenting and healthy families.